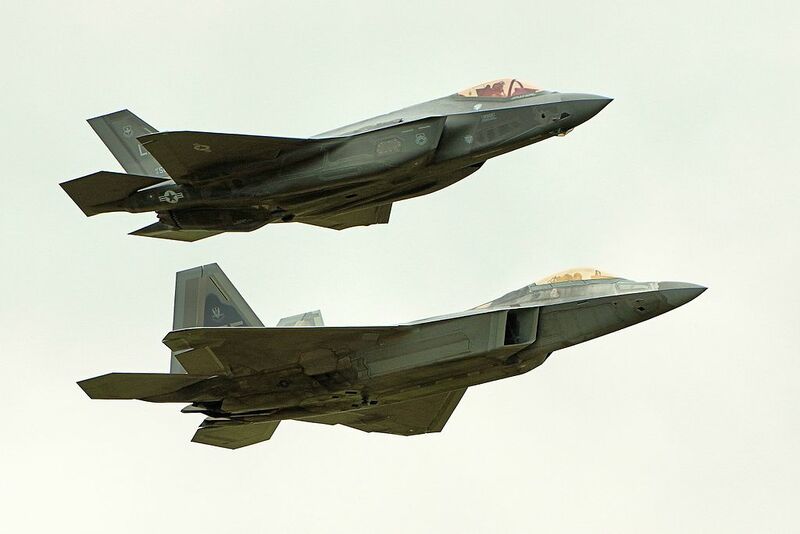 An anonymous source told Reuters that Lockheed Martin plans to offer a new fighter jet that “would combine the F-22 and F-35 and could be superior to both of them,” to Japan for the latter’s new fighter competition. Reuters added that the aerospace company has broached the idea to Japanese officials and will formally offer the design in its response to Japan’s request for information (RFI). 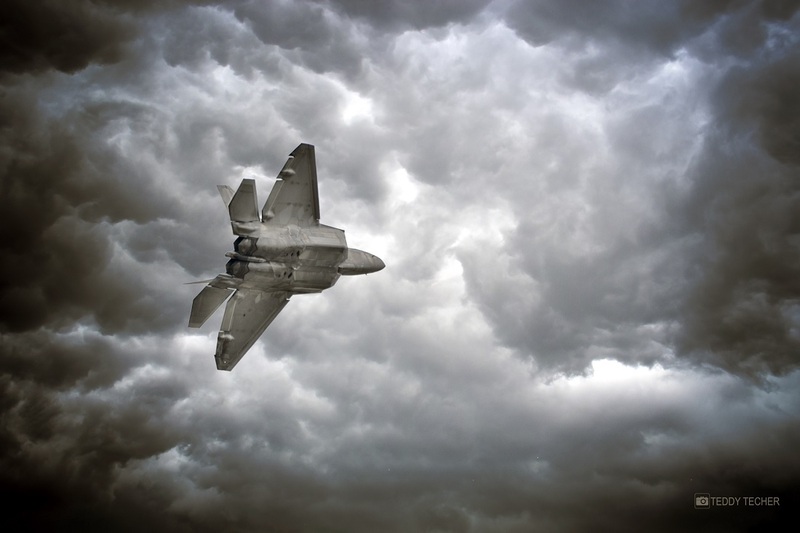 The country, that is already buying the F-35 stealth fighter bomber to modernize its inventory, would like to field a new air superiority fighter from 2030 to deter intrusions into its airspace by Chinese and Russian aircraft. 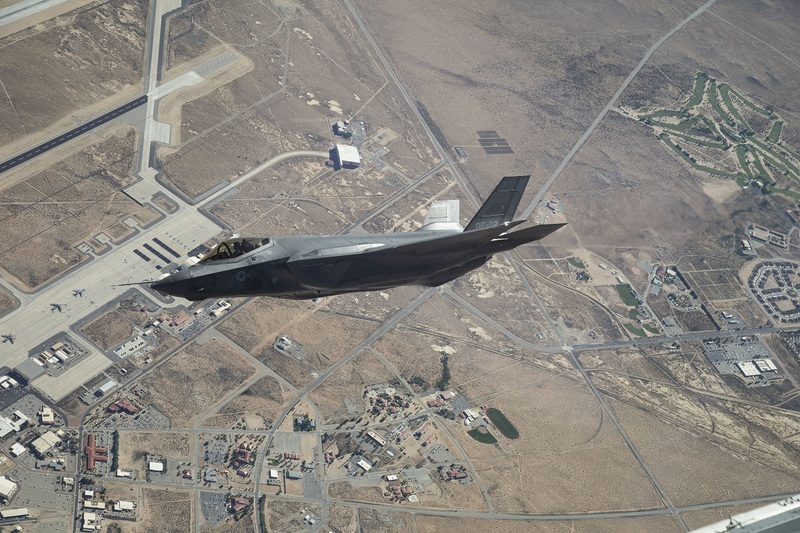 Although the F-3, as the Japanese stealth aircraft program is designated, was conceived as a domestic effort estimated to cost around $40 billion, Tokyo has recently sought international collaboration in a bid to share the expense and gain access to technology it would otherwise have to develop from scratch. However any aircraft built with international partners must have Japanese-designed engines and radar along with other components made locally. Mitsubishi tested a stealth jet prototype in 2016 that cost the Japanese government $350 million to develop. The Japanese government in March issued a third RFI for the F-3 to foreign defense companies and sent a separate document outlining its requirements in more detail to the British and U.S. governments. In addition to a proposal from Lockheed, Japan is hoping for responses from Boeing, which makes the F/A-18 Super Hornet, and BAE Systems, which is part of the consortium that built the Eurofighter Typhoon.